Hearty Health have been providing fresh nutritious food to child care centres since the year 2000. We understand child care centres are made up of a wonderful mix of culturally diverse children, and our menus are professionally crafted to reflect this. 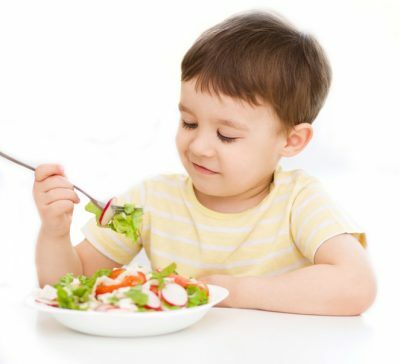 We also take care to include the dietary requirements recommended for children in long day care. Meals prepared, cooked and delivered to child care centres in less than 24 hours. Join the growing number of child care centres across Australia who are taking advantage of the benefits of using Hearty Health so you can concentrate on what you do best – spend time with your kids.